I have read and am thoroughly familiar with the contents of the policies and regulations of Leominster Access Television. Arrangements and/or clearances have been obtained from broadcast stations, networks, sponsors, music licensing organizations, performers or their representatives and any other persons necessary to authorize transmission of program material on this community access station. I understand that I assume full responsibility for any dispute arising from unauthorized use of copyrighted material and agree to hold blameless in any disputes Leominster.tv, their employees and Board of Directors. I understand I may be criminally or civilly liable for taping, performing and/or cablecasting any material which contains advertising, lottery or lottery information or obscene or indecent material. False or misleading statements made in this application are grounds for forfeiture of the right to use Leominster.tv equipment and facilities. I understand that all material produced using Leominster.tv equipment must be cablecast on one of the Leominster.tv channels. 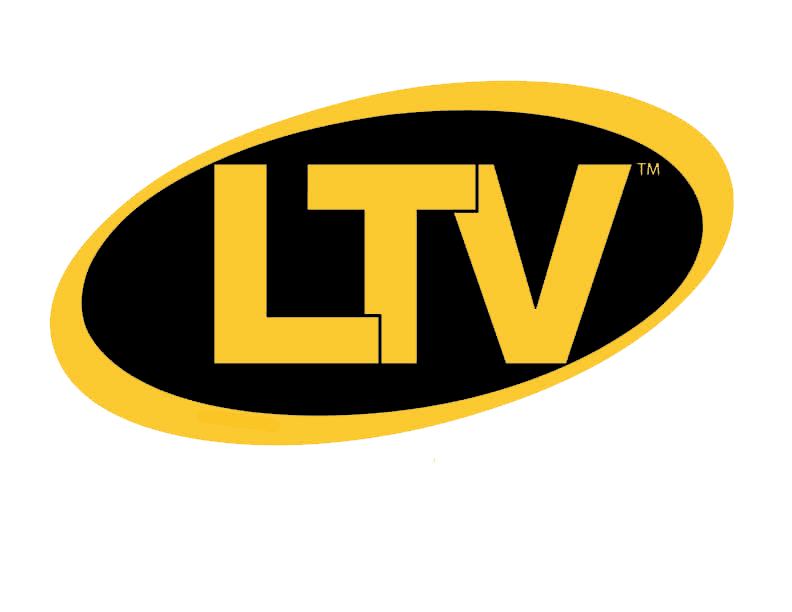 I understand that if I profit in any way from material I produce using Leominster.tv equipment I will reimburse Leominster.tv in accordance with established Leominster.tv policies and procedures. I understand that I must register with Leominster.tv a "Production Name", which will appear at the beginning or end of all productions I produce. I understand that this is for an application, and I will not be considered a member until a staff member or Leominster.tv authorizes this application. I hereby authorize Leominster.tv to use my likeness, both visual and auditory, for the purpose of promoting the station and its mission using various media unless I explicitly (in writing) inform LeominsterTV otherwise. and then enter your transaction ID in the box below! Credit Card/Paypal Membership Purchase Online! Please Select payment type above, and enter transaction ID or Check # to expedite membership process! Do Not Enter Credit Card Number On This Form! you are signing your name! Please read before signing!